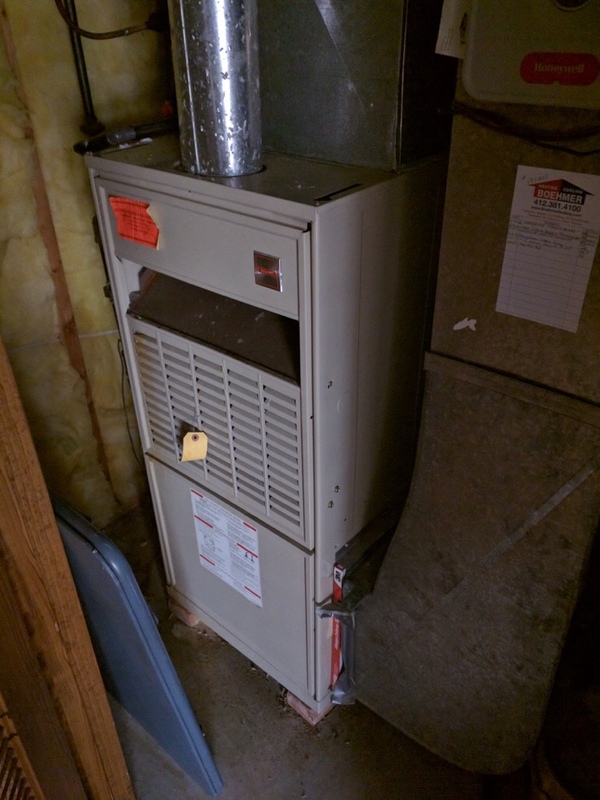 Replaced three cracked heat exchangers. 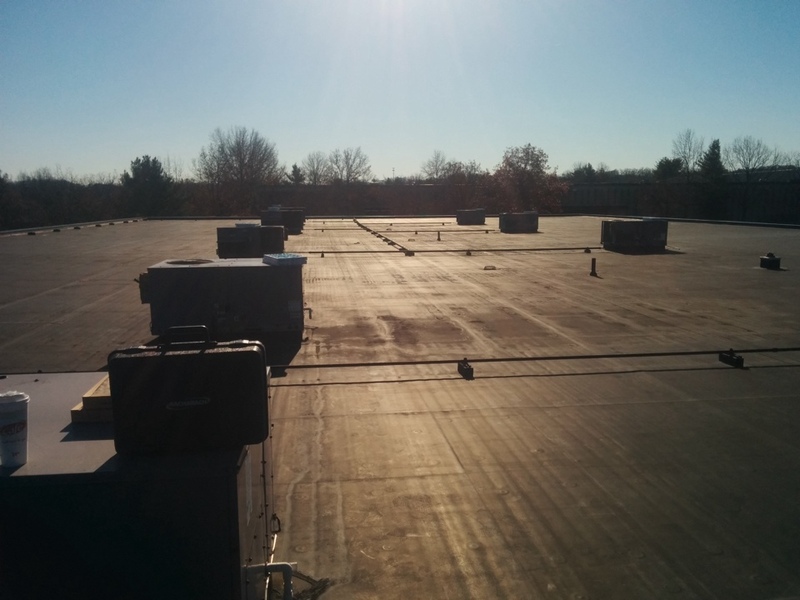 10 unit rooftop maintenance for a long time agreement customer. No heat call on a Carrier rooftop. 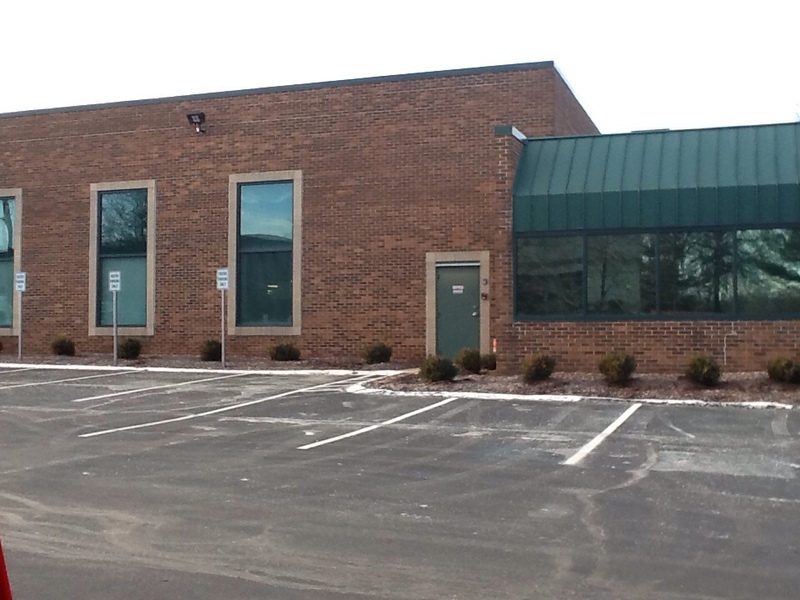 No heating call on rooftop unit for one of our commercial clients. No heat call on a rooftop Carrier unit. 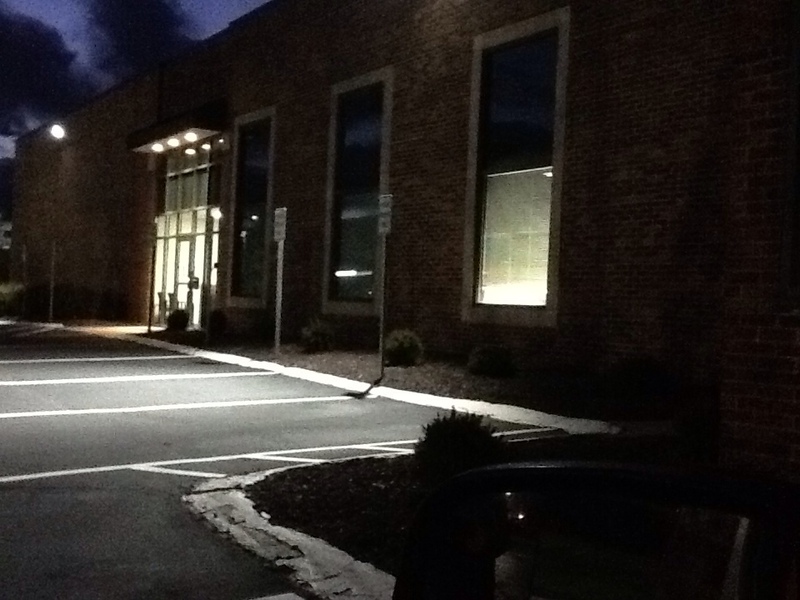 Annual heating maintenance for one of our newer corporate clients. Check & service 2 rooftop units. Rooftop systems heating maintenance for a newer Plus Maintenance Agreement customer. 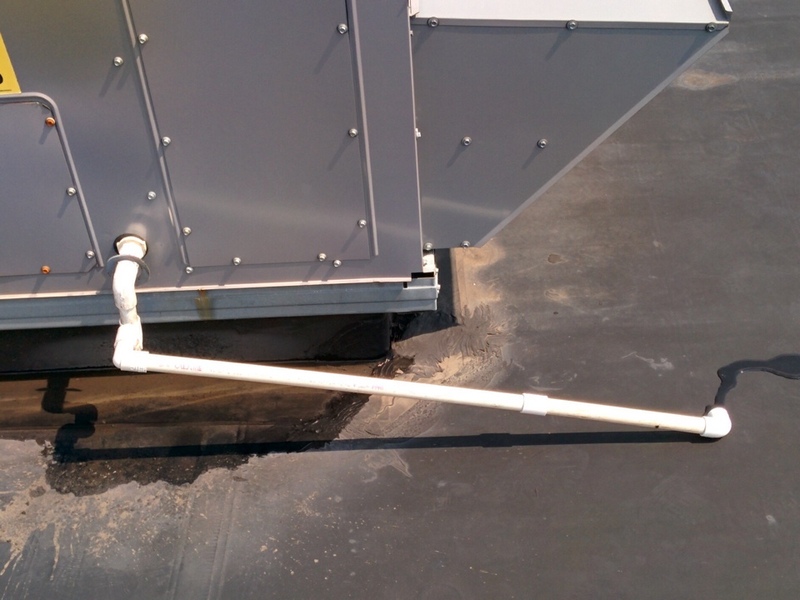 Added a temporary drain extension to a rooftop unit for one of our corporate customers, until a rubber roofing repair can be made. Quarterly maintenance, for 10 rooftop units, for a corporate customer. 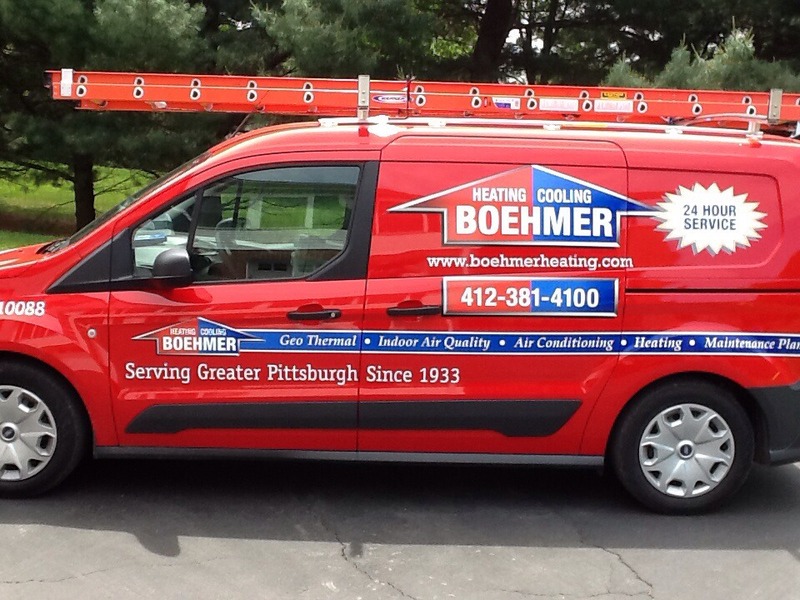 Boehmer Heating & Cooling is the trusted choice for heating and air conditioning services in Warrendale, PA and the surrounding area. 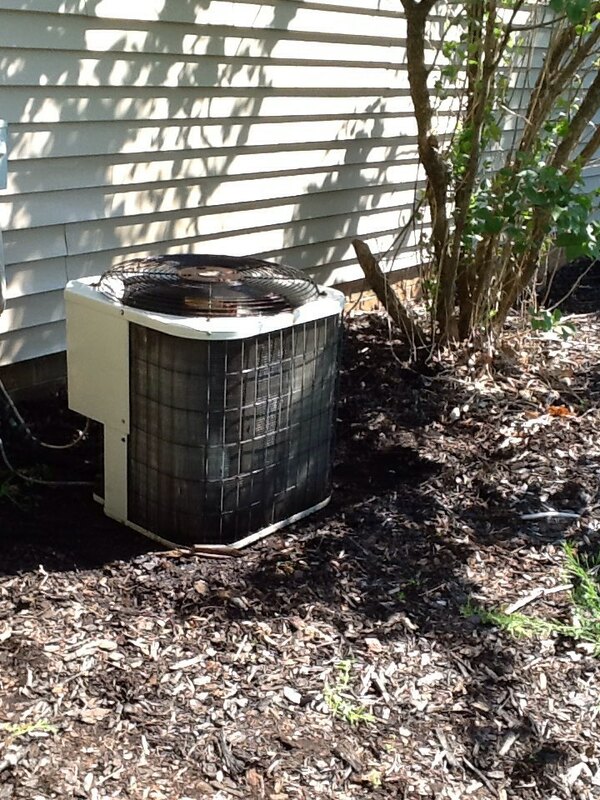 Complete precision tune up of Bryant a/c unit in Warrendale. 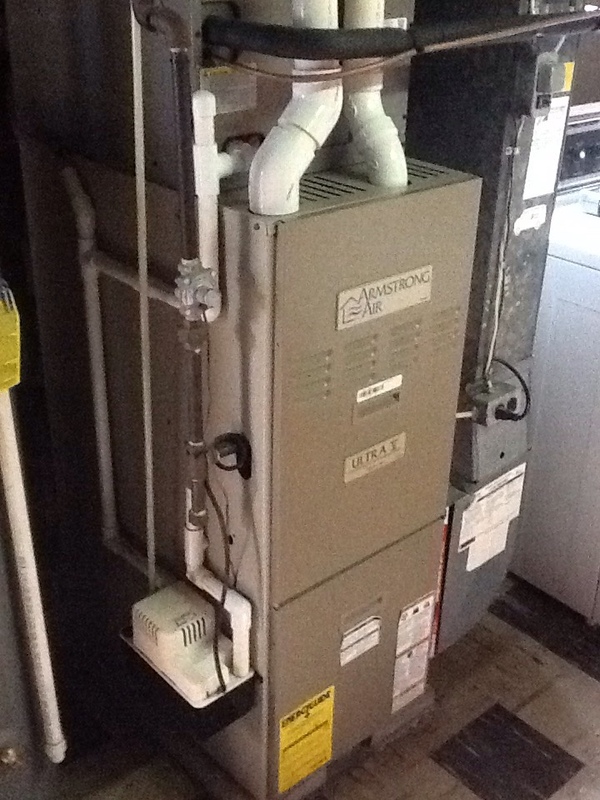 Replace heat exchanger on 2 rooftop units. 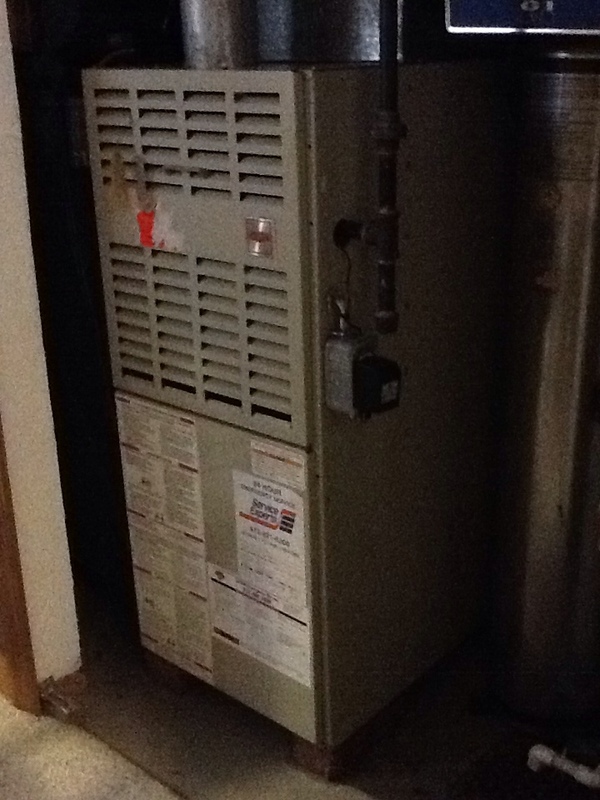 Plus Agreement furnace check up on Bryant furnace.